We are pleased to announce the newest product in our line of licensed collectibles from the HBO® series Game of Thrones®. 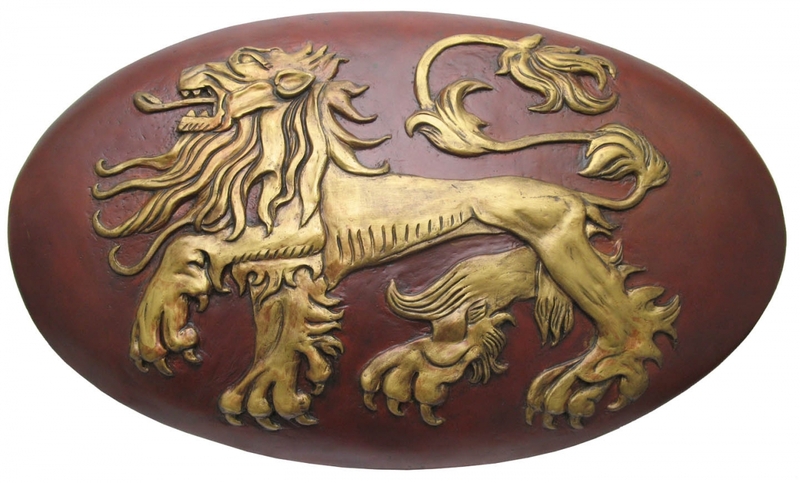 The Lannister Shield is made from resin and fiberglass with an embossed Lannister sigil. It was modeled directly on the actual screen used prop from the show, with accurately matched finishes and dimensions. It will come with a certificate of authenticity and wall mount. 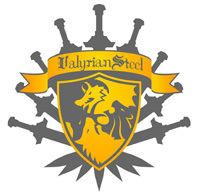 The Lannister Shield will retail for an MSRP of $250, we will start accepting preorders, on Saturday April 18th, for early Summer 2015 deliveries.